And then there’s how to dispose of the body. It is illegal to bury your pet in your garden according to municipal bylaws in most towns in South Africa. 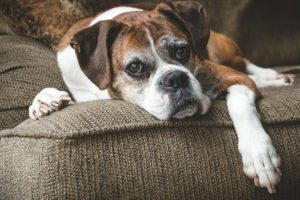 However, there is a wonderful way to keep your beloved pet near you without breaking the law – and by nurturing nature at the same time. 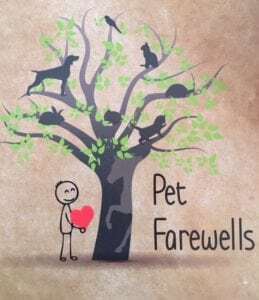 Pet Farewells will cremate your pet and return his/her ashes in a ready-to-plant canister that also contains an indigenous tree, plus a special space to write your tribute. Plant the tree in an area of your choice and watch it grow in memory of your much-loved pet. Or you can choose a Green Burial. Your beloved pet is laid to rest on a bed of organic material and covered with the same. This is not a landfill site but a gentle, organic way to dispose of your pet’s body. Dr Melanie Jones, a veterinarian, environmentalist and owner of the company Zero to Landfill Organics, manages these Green Burials. They’re dignified, environmentally-friendly, natural and affordable.